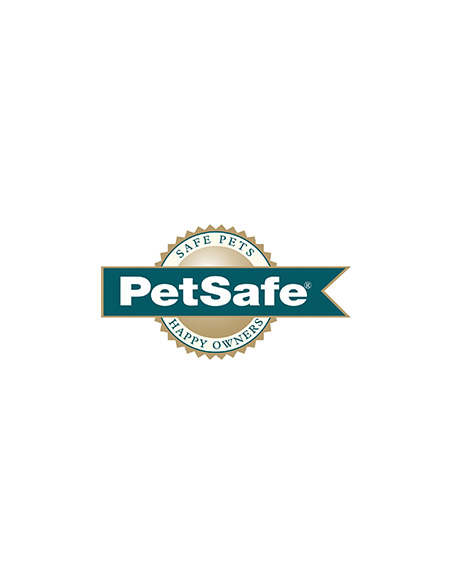 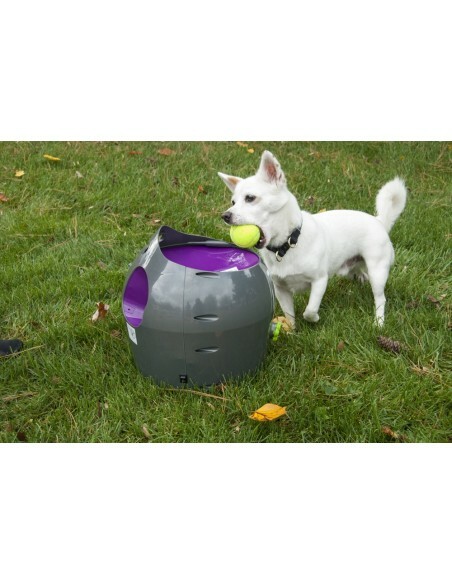 Your dog will have a great time playing fetch with the PetSafe Automatic Ball Launcher. 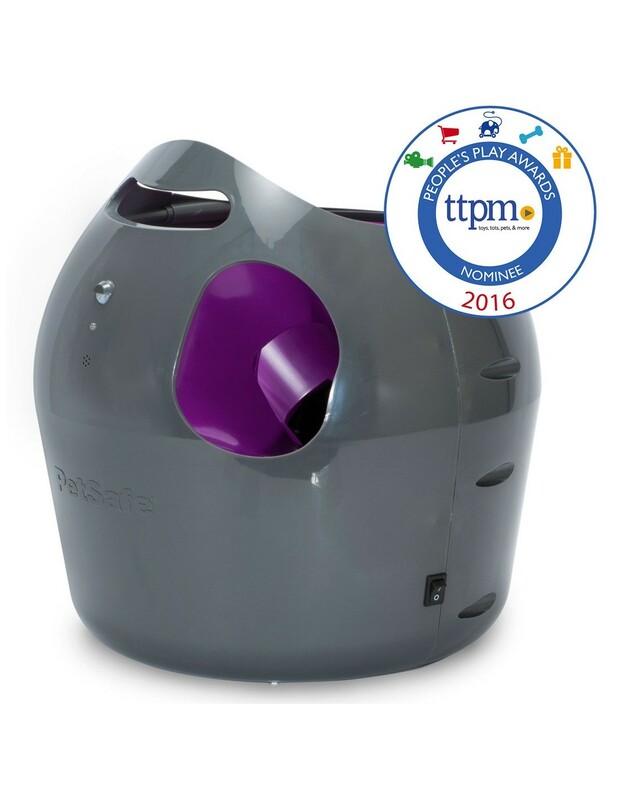 The water-resistant launcher is great for both indoor or outdoor interactive play. 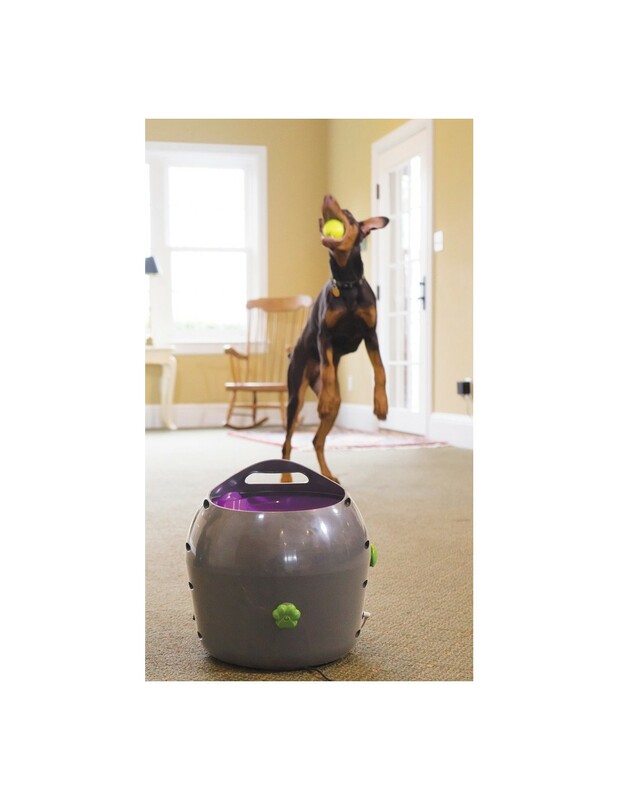 Your dog will have a great time playing fetch with the Automatic Ball Launcher. 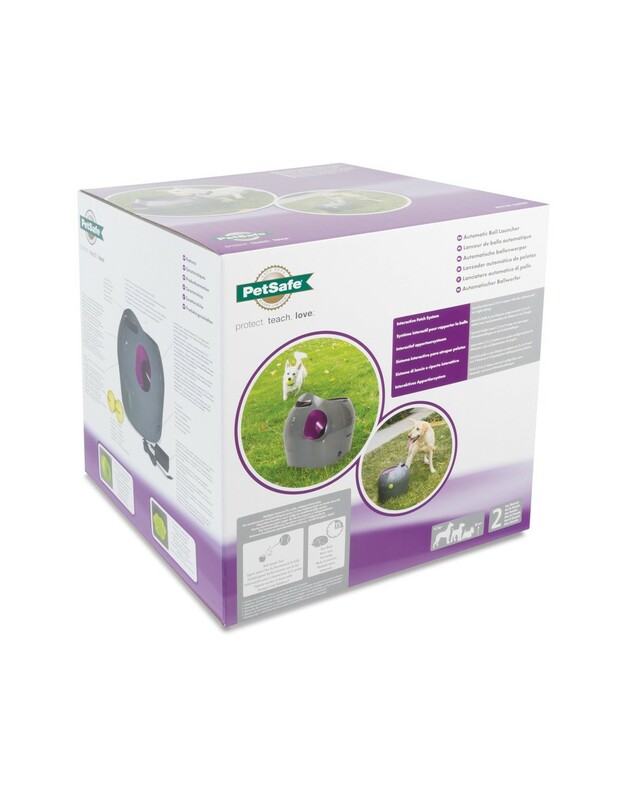 The water-resistant launcher is great for both indoor or outdoor interactive play. 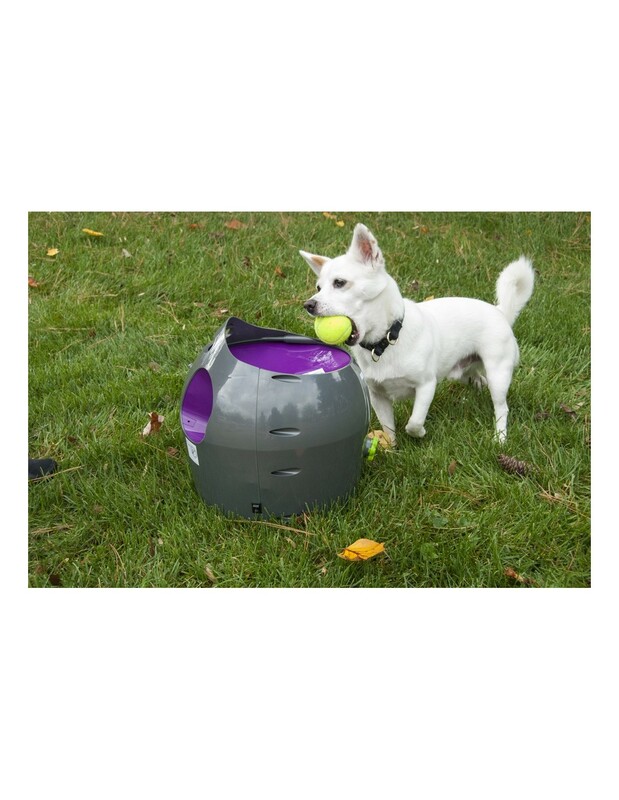 With 9 distance settings and 6 angle settings, the launcher launches standard sized tennis balls between 8-30 feet and up to a 45 degree angle. 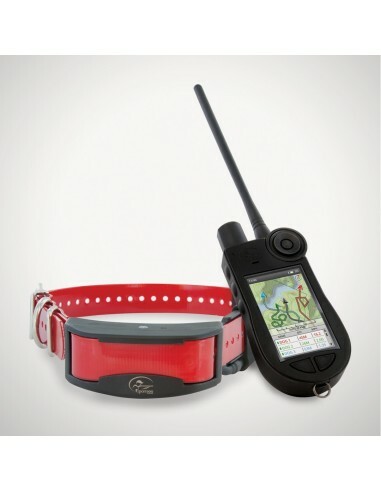 Multiple built-in safety sensors keep people and pets safe while playing fetch.